Andre Dawson was a standout at Florida A&M University when he was spotted by Montreal Expos scout, Bill Adair, who would convince his employers to select the Miami native in the 11th round of the 1975 amateur draft. After minor league stints in Lethbridge, Quebec City and Denver, Dawson would make his big league debut on September 11, 1976. The following year, he would hit .282 and belt 19 home runs, earning himself National League Rookie of the Years honours. Over his next nine seasons with the Expos, the five-tool outfielder evolved into the best all-around player in franchise history. 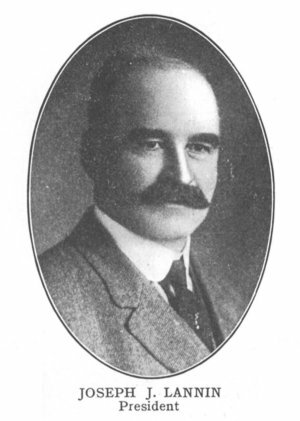 In Dawson’s successful tenure in Montreal, he was selected to three all-star teams, won three Silver Slugger Awards and captured six Gold Gloves. The quiet Expos leader was also named The Sporting News Player of the Year in 1981. 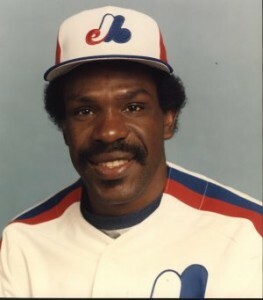 In his 11 seasons in Montreal, Dawson accumulated 225 home runs, 838 RBIs and 2,679 total bases – all numbers that rank second in franchise history. For his efforts, his No. 10 was retired by the club in 1997. After leaving Montreal, Dawson would enjoy an MVP season with the Chicago Cubs in 1987, belting 49 home runs and knocking in 137 base runners. He would spend five more seasons at Wrigley, earning four more all-star nods, before splitting his final four seasons between the Boston Red Sox and Florida Marlins. In all, in parts of 21 big league seasons, Dawson recorded 2,774 hits, 438 home runs, 1,591 RBIs and 314 stolen bases. He retired as one of only three big leaguers to record more than 400 home runs and 300 stolen bases (the others are Willie Mays and Barry Bonds). 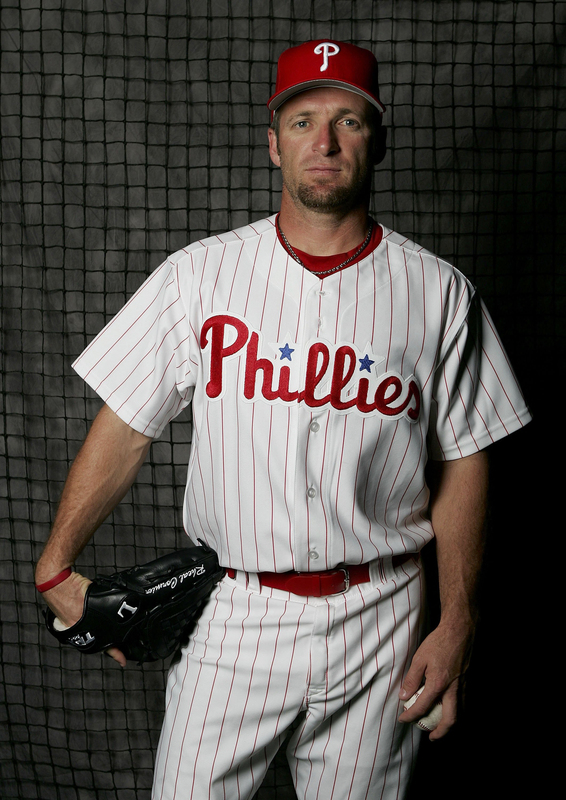 Andre was inducted into Cooperstown in 2010.